After testifying in front of the US Congress last month, Facebook CEO Mark Zuckerberg went to Brussels this week after agreeing to face questions from members of the European Parliament (MEPs) about the company’s role in the Cambridge Analytica scandal – one of the largest and most discussed data leaks in the history of online social media. However, the format of the Q&A session meant that Zuckerberg got away with answering only a handful of questions asked by the MEPs, leaving many of them angry and frustrated. This format does not allow for any real answers. Mark #Zuckerberg is getting away without responding to citizens concerns. We need a real back and forth with all the relevant MEPs in the room. Following the interaction, many of the MEPs took to social media to express their anguish at the way the events unfolded on the day. 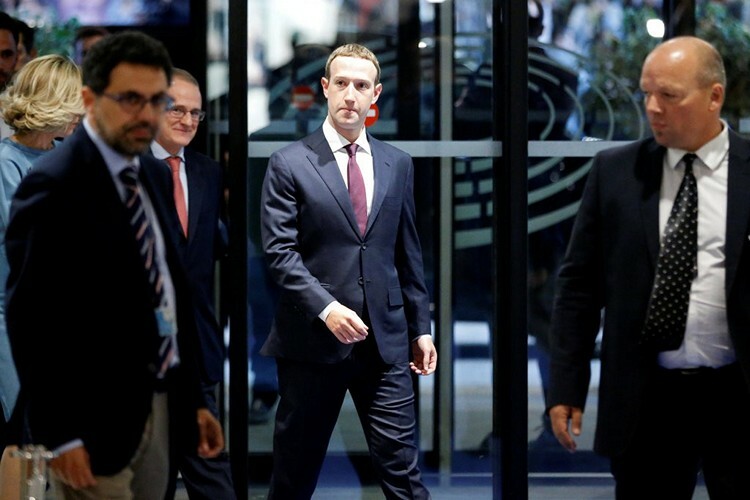 The leaders of European Parliament reportedly had some hard-hitting questions for the Facebook CEO, with most of them seemingly more prepared and more knowledgeable about the issue at hand than the majority of the US Congressmen last month. However, unlike the way the interview was conducted in the US Congress, where each question was answered one-at-a-time by the Facebook CEO, the European Parliament required its members to ask all the questions at the beginning, with Zuckerberg only needing to respond to them at the end all-at-once, giving him the opportunity to gloss over the hard questions and delivering prepared answers that failed to address any of the major concerns expressed by European lawmakers. The format allowed the Facebook CEO to get away with generalized promises about respecting user-privacy, much of which were simply reiterations of what he had already said before. Critics are also claiming that he had deliberately asked for the new format to get away with vague and indirect answers. The one glaring omission was his inability or unwillingness to give a direct answer to a question about what exactly is the company doing to comply with the upcoming GDPR norms that are slated to go into effect this Friday. He also sidestepped another serious question about whether the company has become too big for its own good and needs to be broken up to prevent a monopoly, something which privacy groups in the US are also arguing for.